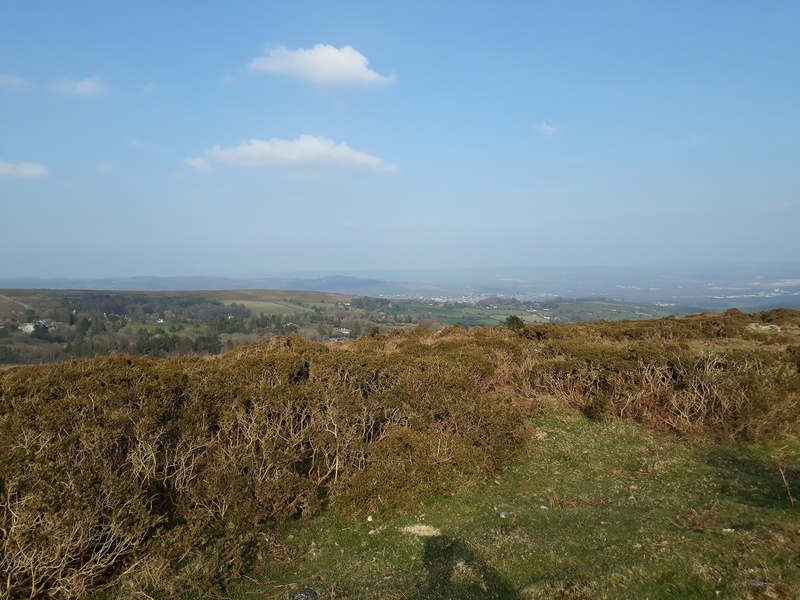 This is a small outcrop of flatish granite to the east of the highest point of this hill, which is south east of Haytor itself. 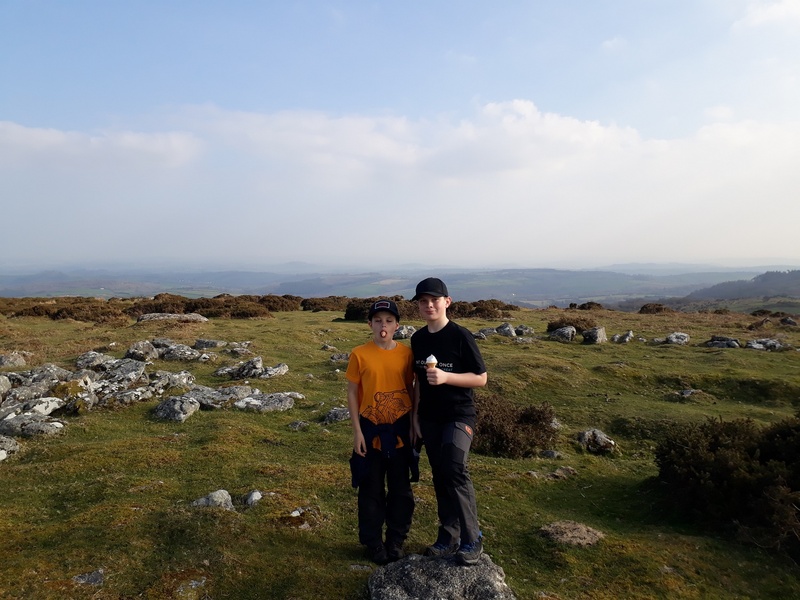 As you head out from the car park below Haytor you with rise slightly to the summit and then descend to this outcrop. 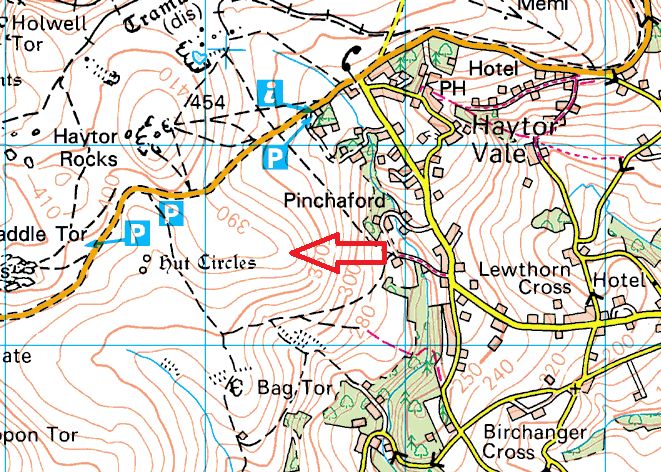 Its a very easy walk here and can be linked into a walk to Bag Tor on this side of Haytor. There are no military ranges near here.